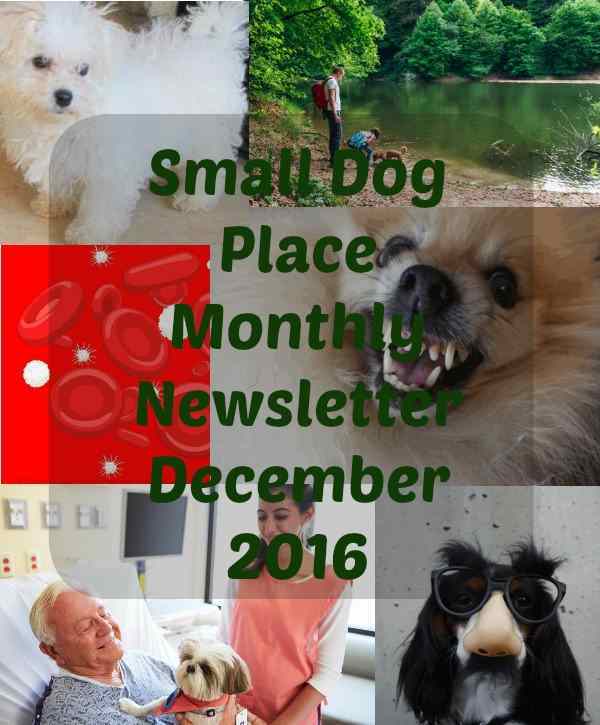 Here is your Small Dog Newsletter December 2016. I hope you enjoy reading it as much as I enjoyed writing it. Christmas is right around the corner and whether your dog knows it yet or not, he is likely going to be in for a few changes in his routine. Families are busy, friends arrive, decorations get put up and there may be the sweet smell of cookies baking in the oven. As people we take all of these for granted as we prepare for the big day, but dogs may find them somewhat stressful. Even good stress is still stress, so as you plan your holiday schedules, don’t forget to remember your small dog(s) in your plans. We’ve been busy here at Small Dog Place with new articles being uploaded regularly. Thanks so our guest authors, we have some interesting topics for you to check out. If you love to write about our favorite topic, small dogs, please check us out here. 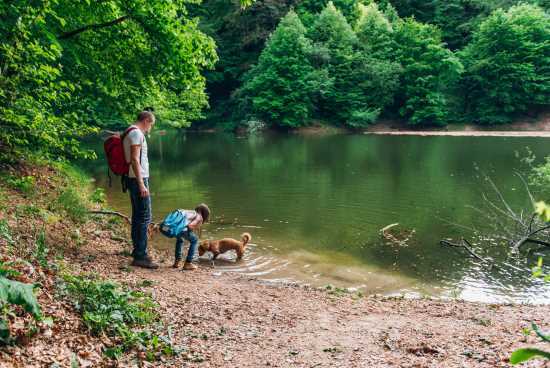 Maybe you are in a location too cool to hike this time of year, but if the weather is mild where you live, a great hike might be the best thing to do during a holiday. Check out these tips. Our featured breed of the month, The Bolognese,…sweet, playful, and cuddly. The perfect puppy for those who love fluffy dogs. 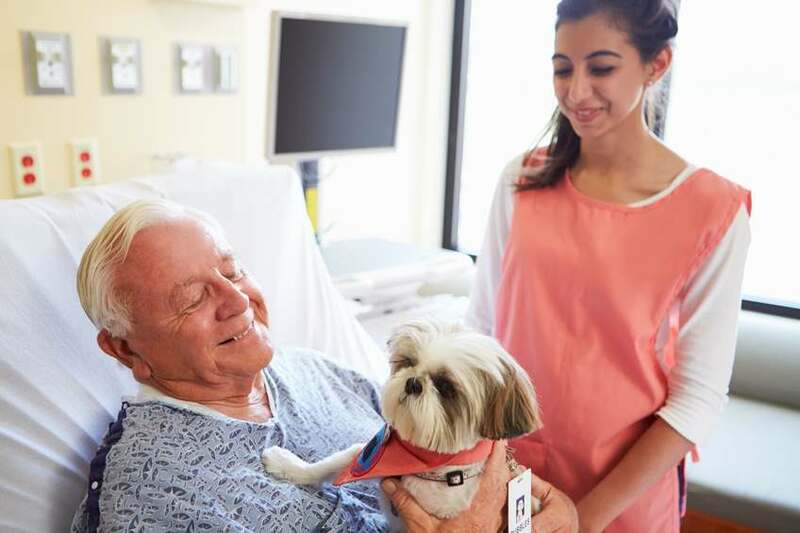 Therapy Dogs: Think Your Dog Has What it Takes? Have you ever wondered if your dog had what it takes to be a therapy dog? Maybe you are uncertain exactly what a therapy dog is. Check out this article to learn more about how dogs are used in therapy and if you might like the opportunity to be a handler of a therapy dog. 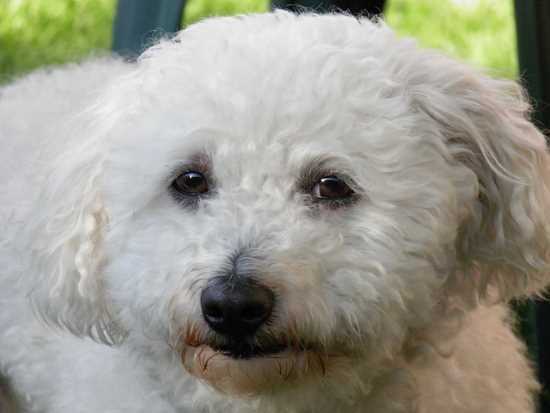 Whether your dog is affected or not, eyelid problems in small dogs are common and can make a dog uncomfortable at best and can cause even more problems. 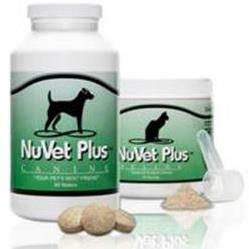 But, just what are these eyelid problems and how can you help your small dog? 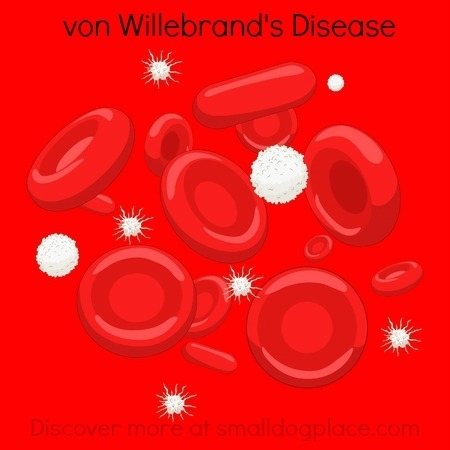 vonWillebrand's Disease may be a fancy name for a bleeding disorder, but it is no small problem if your dog is affected. It is an inherited condition so find out if your breed is affected. Why are Small Dogs More Aggressive? 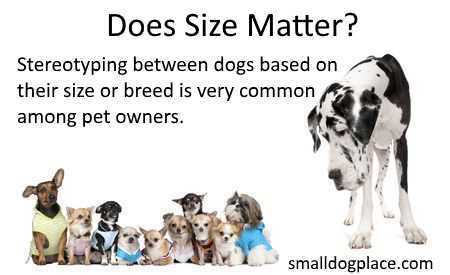 Do you think small dogs are more aggressive than medium or large dog breeds? This author thinks so. Find out why and don't forget to leave your comments. 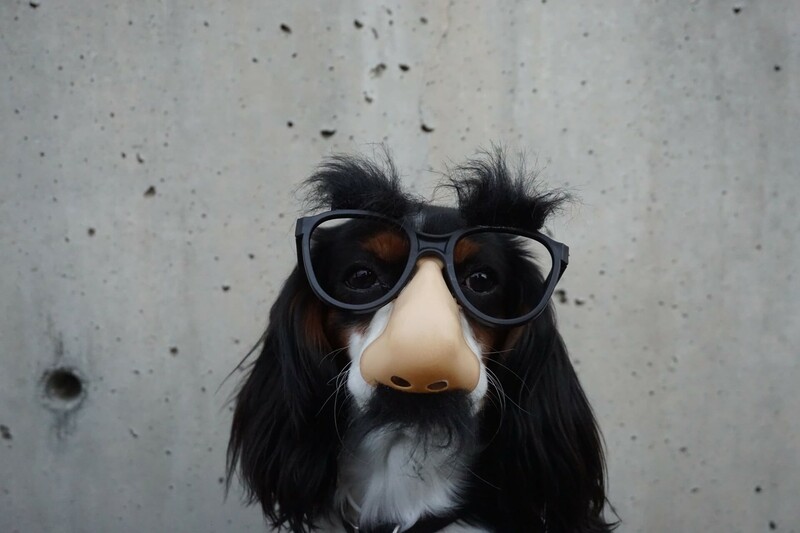 If you are viewing this Small Dog Newsletter December 2016, from the link of a friend, why not sign up yourself to receive our monthly mailings. 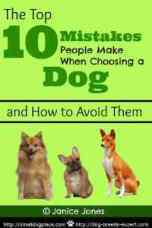 They are absolutely free and you can also download an e-book free too.